In the late 1940s David Austin set out to create a more beautiful rose. Seventy years on, this simple objective remains. From a hobby breeder as a young teenager David Austin has gone on to breed a collection of roses renowned across the world. 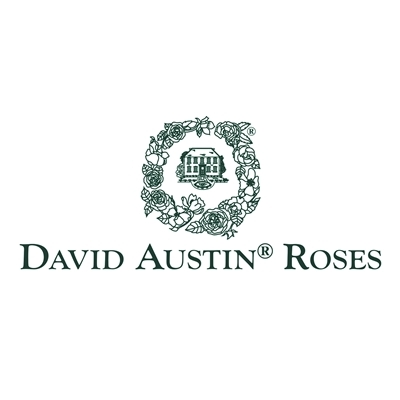 All David Austin roses have a collective style - all have beautiful blooms and in most cases wonderful fragrance held on graceful, attractive shrubs. Collectively they are known as the English Roses. A garden of these outstanding roses is hard to beat for sheer exuberance of flower and fragrance.